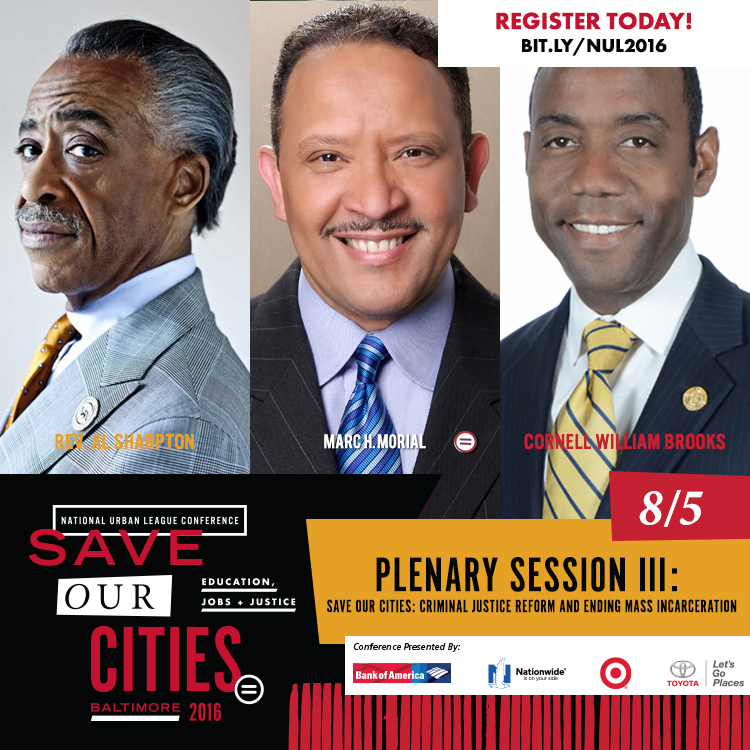 All roads will lead to Baltimore tomorrow for the 2016 National Urban League’s Annual Conference featuring numerous business and community empowerment workshops led by prominent business and civil rights leaders during the four-day event at the Baltimore Convention Center. Toyota, a major sponsor, celebrates its 25th anniversary with the National Urban League, the nation’s largest historic, civil rights and urban advocacy organization. During the National Urban League four-day conference, Toyota will serve as host to several sessions including the Whitney M. Young Jr. Awards Gala, honoring BET Chairman and CEO, Debra Lee, Actor and Producer Nate Parker, Kevin Liles, CEO, KWL Entertainment, Baltimore Mayor Stephanie Rawlings-Blake as well as activities aimed at sustainable living, proper child passenger safety practices and career planning. For a complete listing of scheduled events, or to register, visit http://conf2016.iamempowered.com/. Also, follow Toyota throughout the 2016 National Urban League Annual Conference week at @Toyota andÂ Â @ToyotaShowcase on Facebook and Twitter, and @ToyotaUSA on Instagram, using the hashtagsÂ Â #TOYOTAiRepresent, #ToyotaCuts4Kids and #SaveOurCities.